All holidays delight us with new gifts,postcards and souvenirs. 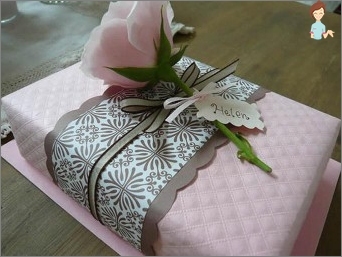 The warmest feeling overwhelmed at the sight of a person beautifully packaged gift, making even a modest gift special. "How beautifully packaged gift?" This question tormented by almost everyone. The correct choice of packaging is light is not so, as it seems at first glance to it should be taken seriously and competently. 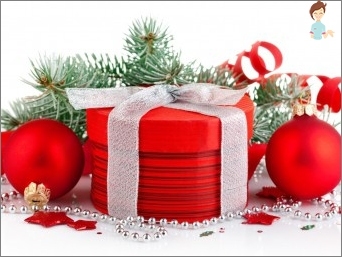 First, determine who we will give ourgift, as its packaging will depend precisely on the gift recipient. 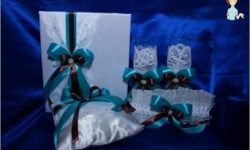 For example, their relatives and family members to wrap a gift in the "home" package, but is suitable for more stringent colleagues. Child please colored packaging with animals and cartoon characters. 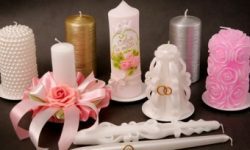 Men's gift is made in a neutral color, while women like everything bright, decorated with all kinds of ribbons and flowers. purple - It represents a kind of secret, combined with yellow, orange, white, silver and pink. Almost all of these colors we associate withcertain holidays. 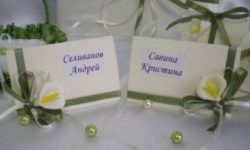 For example, pastel color tones - a wedding, birth of a child. On Valentine's Day remembrance, of course, bright red, pink color. Old tattered casket can "back to life", plastered it with a cloth and decorate on your own. This package is suitable for jewelery. 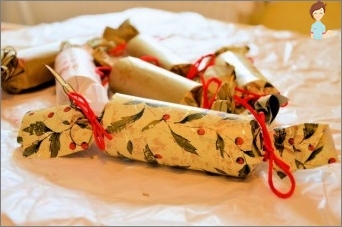 On New Year's, a fabulous and fun holiday,I want to prepare the appropriate presents, or wrap them as something unusual. Realize it's very easy. For this we need decorative elements with which we associate the winter - bells, pine cones, snowflakes, Christmas trees and others. The most original way of packaging isBalloon. It put small gifts, and then inflate it. 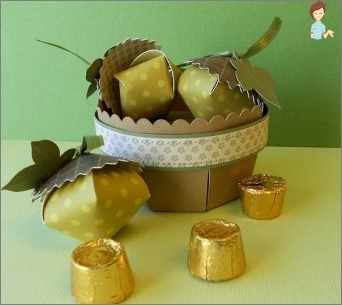 Children will appreciate the ball-packing, as it is not only very beautiful, but fun and interesting. After all, before to get your gift, the child should burst balloon. In its own interest straw box, they will give a gift to a special flair. Round box - a designer finding itin itself it looks beautiful. It is possible to add a lush bow brooch, decorative flower or alive, are also suitable christmas toys, pompons or birds.